http://trustedtabletsonline24.org/ trusted tablets Happy 2017! I hope you and your loved ones enjoyed a fun and blessed holiday season. order now The artwork featured on this post is available for sale, and proceeds help make this blog possible. Click here to purchase. 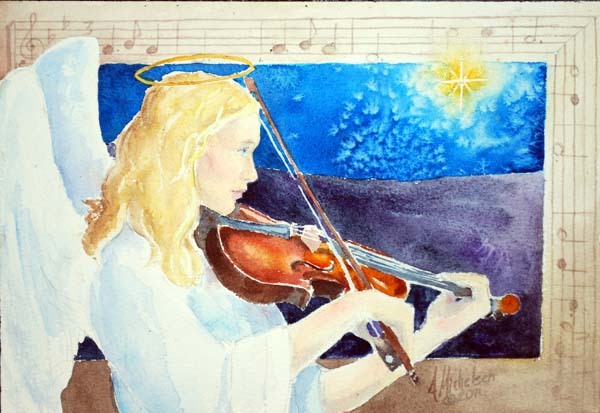 Author AnnePosted on December 25, 2011 Categories Angels, Figure drawing, Illustration, WatercolorTags angel, christmas, music, Silent Night, star, violinLeave a comment on Merry Christmas, everyone!